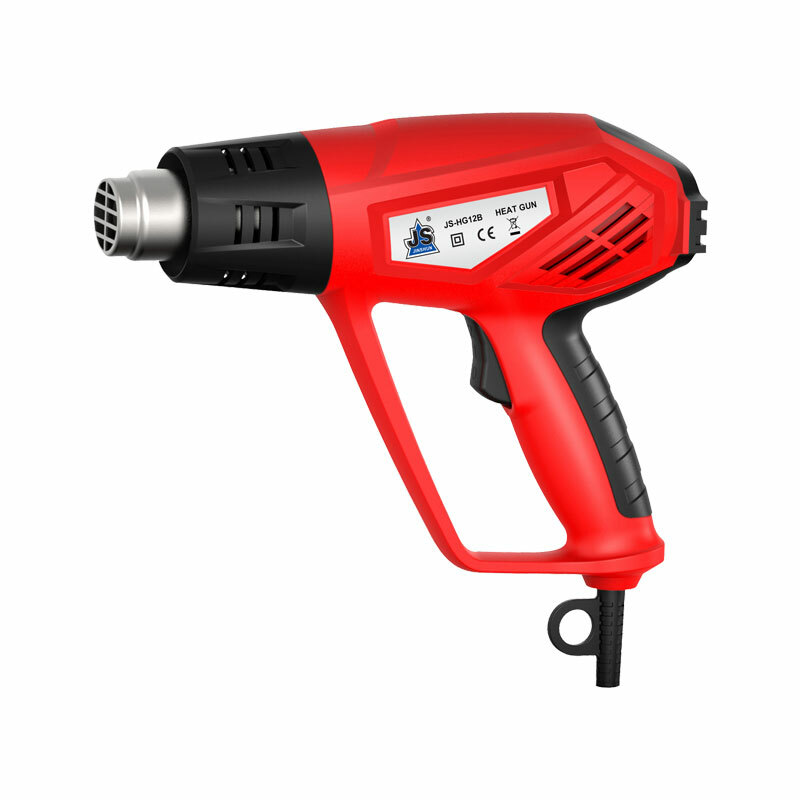 The JINSHUN Professional range consists powerful and though Power Tools. The Professional machines are developed for the highest requirements with regard to quality, power, versatility and lifetime. 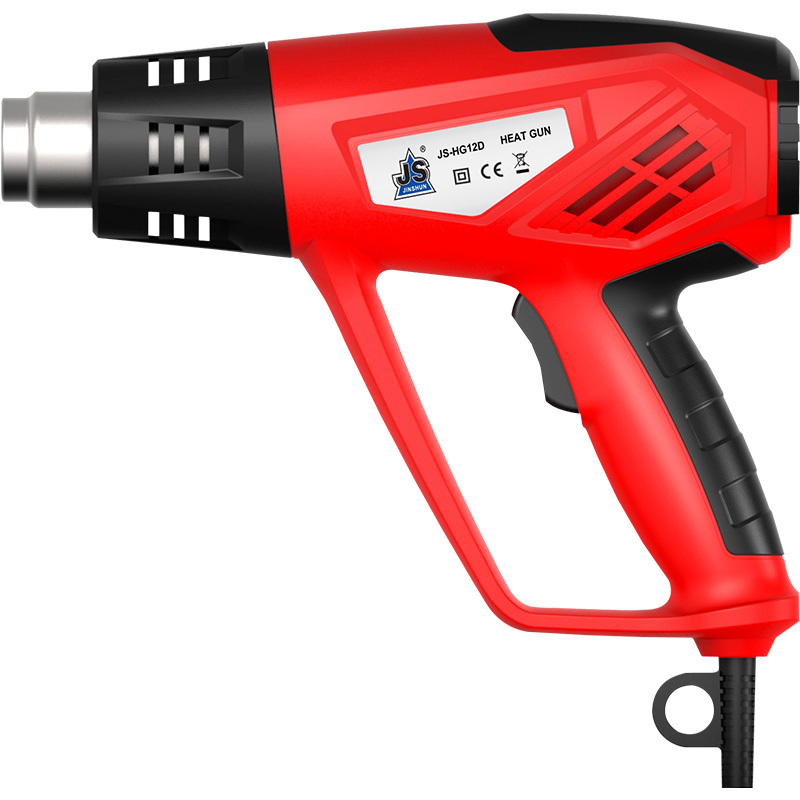 The professional hot air gun from JINSHUN is specifically designed for the easy removal of paint, the welding of plastic and the bending of materials after heating. 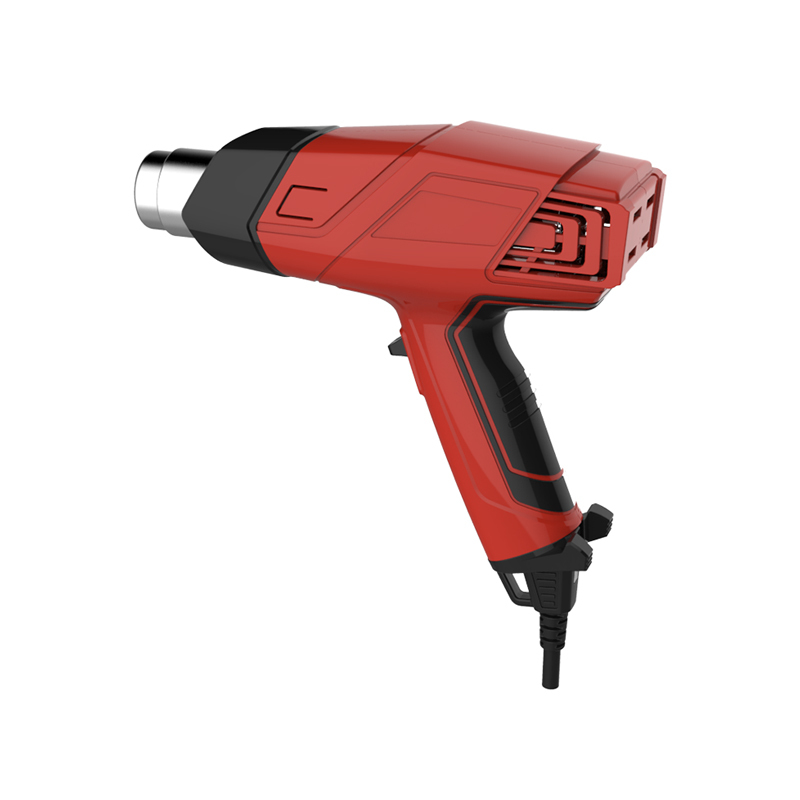 It’s also ideal for the softening or drying of adhesives, making it an indispensable power tool for every professional handyman!